The recent studies about succession planning for farming businesses in the U.S. stem from the growing concerns over the decreasing number of large family farms. 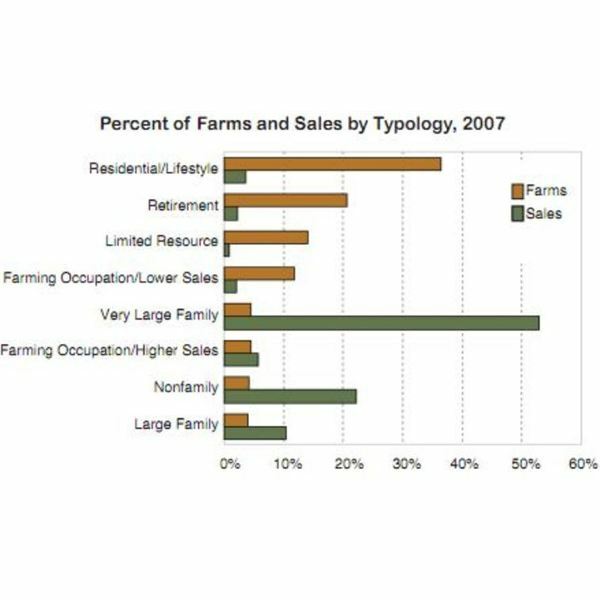 The 2007 census released by the U.S. Department of Agriculture disclosed the current composition of the American farm typology. The latter terminology refers to the agricultural classifications of farms, i.e., according to the volume of sales annually generated and the main occupation of the farm operator. Based on survey reports, the largest groups of farms are the residential or lifestyle types and the retirement farms. Both these types generate annual sales of less than $250,000 realized from agricultural products. This is quite expected since the operators for both farm categories are not into farming as a full-time activity. 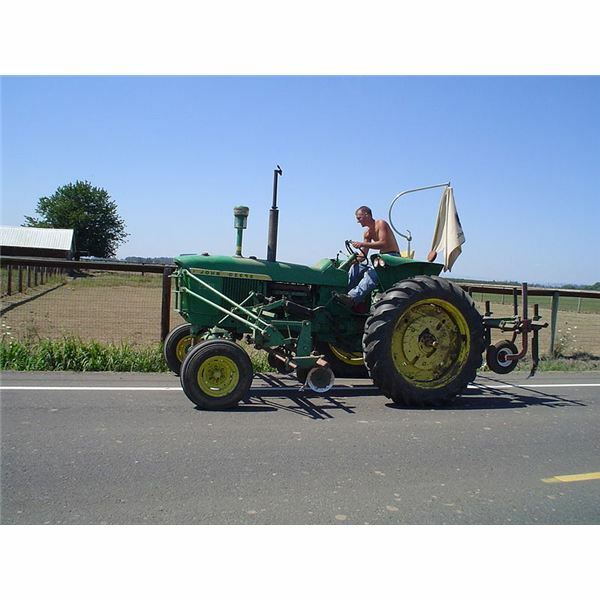 The largest earners are the large family farms and they generate annual sales ranging from $250,000 to $500,000 or even more if the agricultural land is quite large. However, they represent only a small percentage of all cultivated lands, at about 9 percent. Obviously, these are the types that are managed by full-time farm operators. In order to emphasize the importance of farm succession planning, focus is given to the significance of farming in rural development and growth. This should not be undermined because they have substantial economic and social impact. The proportion of divergence in farm types must also be considered, since the degree of saturation of one category over another could create an imbalance for the communities being supported by these farms. Large family farms are regarded as vital to rural growth and development because they basically provide the supply of food. 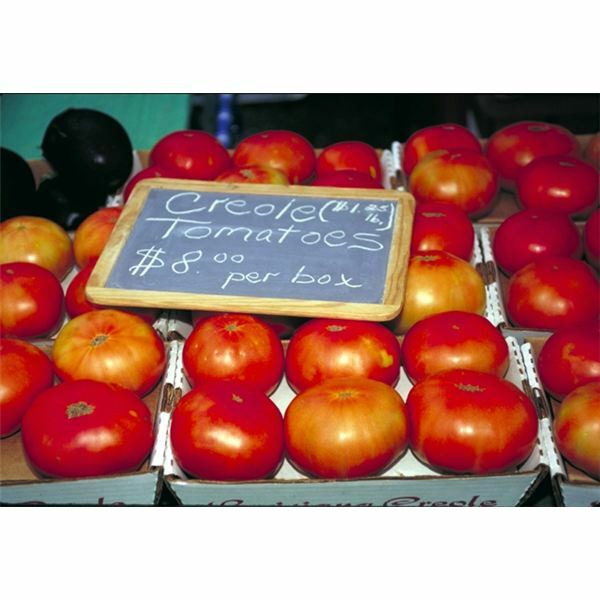 Their values extend to provisions of labor for both on and off the agricultural sites, since large quantities of produce are usually brought to the mainstream for trading. Large cultivated lands likewise help in maintaining an ecological balance in rural communities–considering that other living organisms subsist in farm-like environments. Smaller and low-earning agri-businesses are usually appreciated for their recreational purposes; hence the value of their importance usually extends only to the owners and to those who rely on the farm household. Their produce, albeit significant, does not have as much impact on rural growth as the larger farmlands. Let us go back to the 2007 USDA census on typology, wherein residential-lifestyle farms represent 36 percent, while retirement farms come next at 21 percent. This equates to 57 percent of all agriculturally cultivated lands existing and currently operating in the said sector. Take note that the total income they generate is less than 10 percent of all agricultural sales. Compare the income generated by large farms that represent only 9 percent; although smaller in number, they have contributed as much as 63 percent annually. Consider this scenario: If these remaining few large farms do not continue to operate in the future as they do now, due to lack of proper farm succession planning, the rural communities can expect some disparaging effects on their future economies. Based on a research conducted by the “Farm Journal,” 80 percent of the agricultural households surveyed disclosed that the farm and its operations shall be transferred to the next generation in line. However, less than 20 percent of them are confident that the succession plan can ensure the survival of their farming legacies. The Small Business Administration has found from its studies that once ownership and management have been transferred from the first to the second generation, most family businesses have a less than 33 percent survival rate. Much drearier still, is the revelation that succeeding tranfers from the second to the third generation have roughly about 16.5 percent chance of survival. Please proceed to page 2, as this discussion about the importance of farm succession planning continues. Family-owned farms tend to be complex and challenging because the succeeding generations are likewise unsure about their purposes and objectives in assuming ownership of their legacies. Nevertheless, in presenting the information on the preceding page, this article hopes to enlighten the present-day owners that farm succession planning is an integral part of agricultural management. It assures and ensures not only the survival of the agri-business but also of the community, once farmland is handed over to the succeeding generations. Communication is an important aspect of every plan. Yet, there are different stages by which plans are communicated as a means to ensure their effectiveness. Plans for project delegations are usually communicated once all important phases and stages have been carefully mapped out in order to give a comprehensive and clear direction of the work processes involved. (1) family values and goals; in relation to each family member's degree of commitment to preserve their family's legacy. (4) the business needs and goals of the farm. It is important for the head of the family and the farming business to impress upon the family members the importance of having an effective and bankable formal plan of succession. 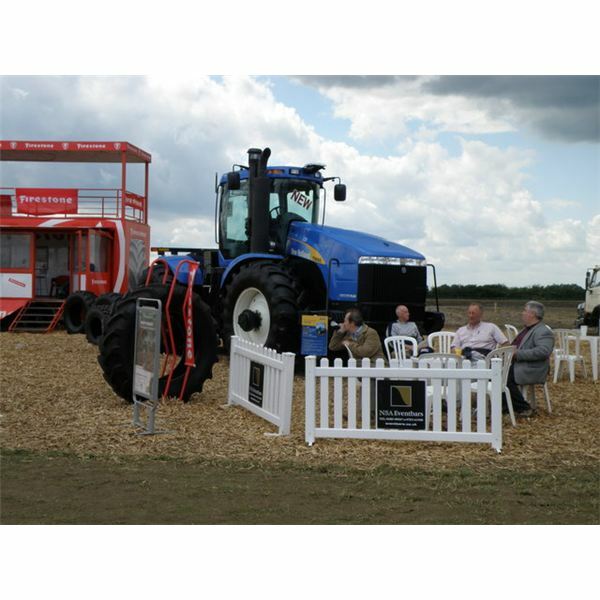 Discuss the significance of farm businesses to the development of the community and region in which they thrive. The impact of the farm’s typology since the matter of providing jobs and income-earning opportunities contribute to increasing the earning capacity and buying power of the community dwellers. There should also be a professionally prepared report on how much the family owns and how much it owes. Anticipate that a debt-ridden farm poses a more complex problem, particularly if the potential successors are generally uninterested in exerting the time and effort to improve the estate’s financial conditions. This means that if the property is conjugally owned, and in the event that one of the owners passes away, the surviving spouse is automatically designated as the new owner. As the new owner, it is only then that he or she can designate a successor or heir apparent. In such a case, planning the successor to a farm business requires the proper execution of deeds that will cover the appropriate transfer of authority to the designated successor. This gets more complicated if the title to the property is regarded as “Tenants in Common,” in which there are several owners but their interests are yet undivided. Each part-owner will have to designate an heir to his portion; otherwise, if one dies intestate, his portion will be divided among the surviving co-owners. In the event that the property is sold off, only the surviving co-owners shall benefit from the proceeds of the sale. Please proceed to page 3 for the continuation of these general guidelines on farm succession planning. The family patriarch or matriarch as the head of the farm may already have his or her own plan laid out. However, making any decisions on transfers of titles or ownership should be deferred–but within a specific timeframe. The immediate needs and dependence of the family on the income generated by the farm is also an important factor to consider. The agreement of all family members concerned to the plan presented by the head of the family. Designating the successor by way of a voting process. 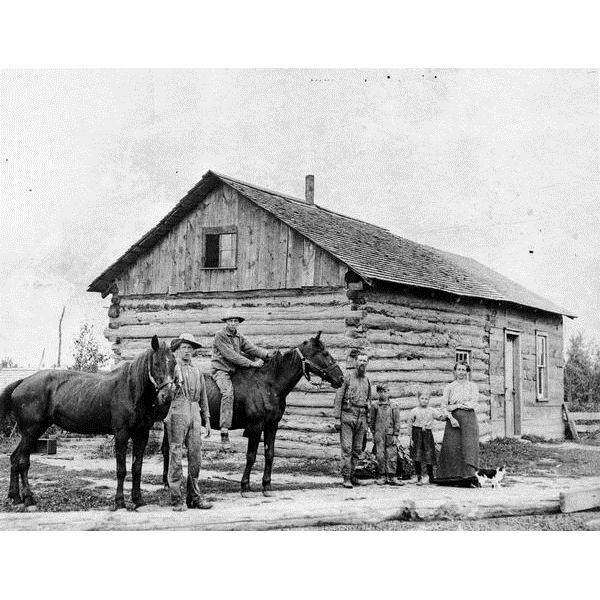 The farm being divided into smaller portions and each portion being the lookout of its designated owner. Forming a corporation that will hire competent professionals to manage and oversee the farm business, in which the family and succeeding generations will benefit from the business as stockholders. The health condition of the family head. The readiness of the potential successor/s. 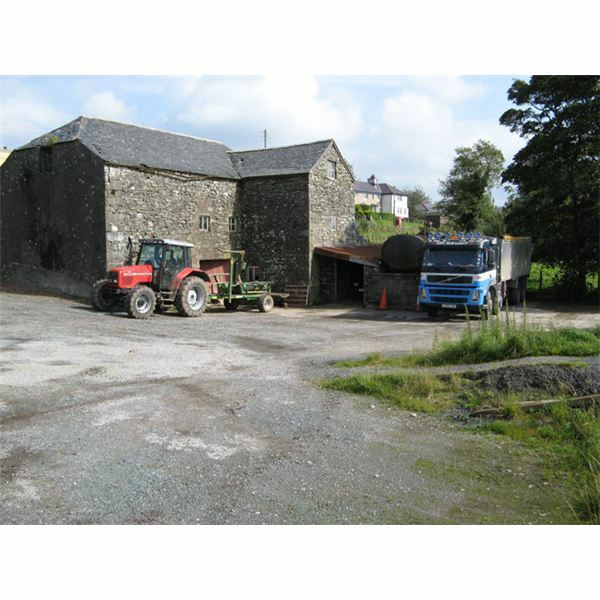 The present financial condition of the farm as a business separate from the financial condition of the family. 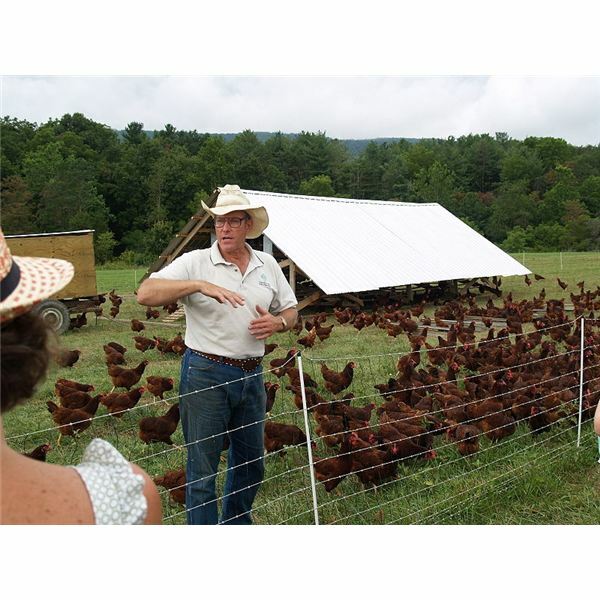 The financial obligations of the farm as a business, as these include income and property taxes, liens, credit financing or mortgages. At the least, however, a general consensus should be reached regarding the time frame for all deciding factors deliberated by the family. Consider the earlier discussions about the needs and goals of the family as a whole and on an individual basis, because these factors can influence the plans for succession. A farm's overall condition as a business should be provided with a future plan even if it takes time to develop. At the least, once the goals and objectives are communicated and openly discussed, the related elements can likewise be addressed and formaly implemented within the agreed time frame.